Back in September, Google announced that it would launching a family plan for its Play Music service, meant to be competitive against Spotify and Apple Music by allowing up to six people to share an account for $14.99 a month. That service finally started rolling out today, but it comes with a bonus feature: YouTube Red. Unveiled in October, Red is a rebranding and revamping of YouTube Music Key, with an additional focus on original content designed to take on Netflix. 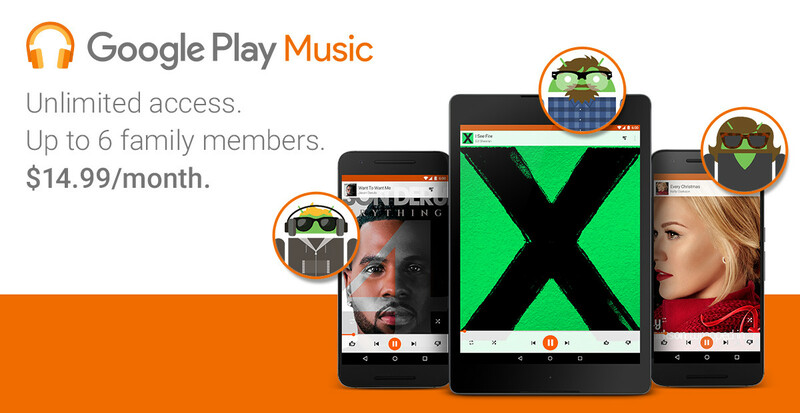 By subscribing to the Google Play Music family plan, six people can share YouTube Red accounts as well, meaning you’re getting a nifty combination of streaming music and video.